First off, the packaging is beautiful! It is made out of high-quality materials and sits prettily on my counter. I really like the lid of this product because of the concave mirror giving it a more expensive and elegant look. It comes with 50mL or 1.6 FL.OZ of products and has lasted me seven months, but I started using it regularly in April, making it five months. When you twist the lid open, there is a plastic lid that protects the product. I am not surprised because the lid is of a high-quality plastic. It also comes with a small spatula to scoop out the product making it extremely hygienic. The product itself claims to be brightening and I do believe I saw more brighter skin after using it for about a week. However, I was testing the product on it's moisturizing properties. 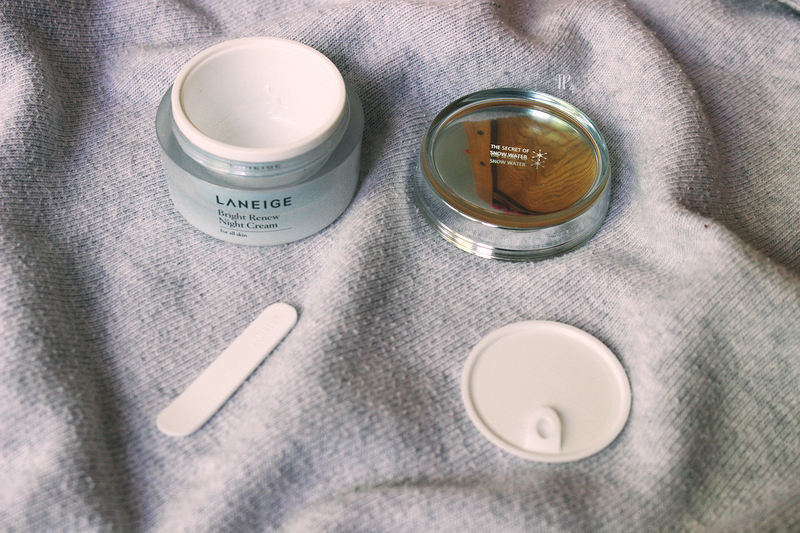 The cream has a very interesting texture: It weighs like a light cream, but feels as if you are applying water to the face. Cool and refreshing! 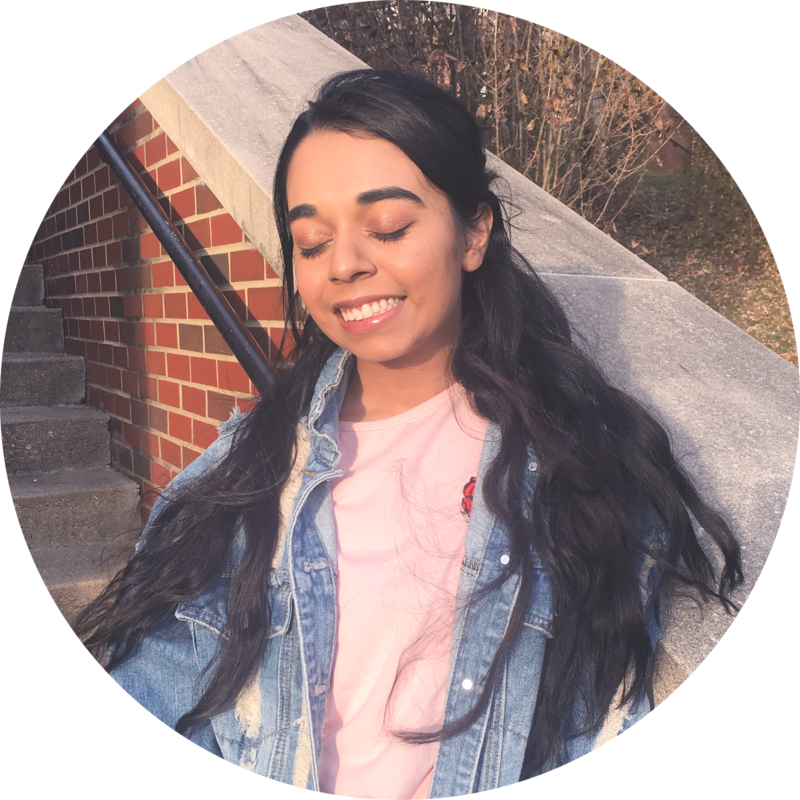 When I awoke the next morning I had very supple, dewy skin, and saw bit more clarity. 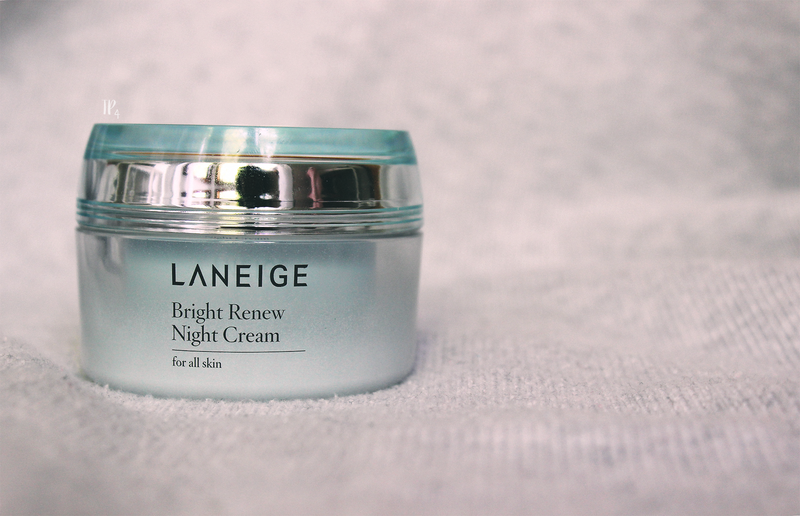 Overall, I highly recommend this night cream for people with dry skin and/or skin that is lacking radiance. It is of great quality in packaging and product. It is on the pricey side, but there always sales on their items through Target. 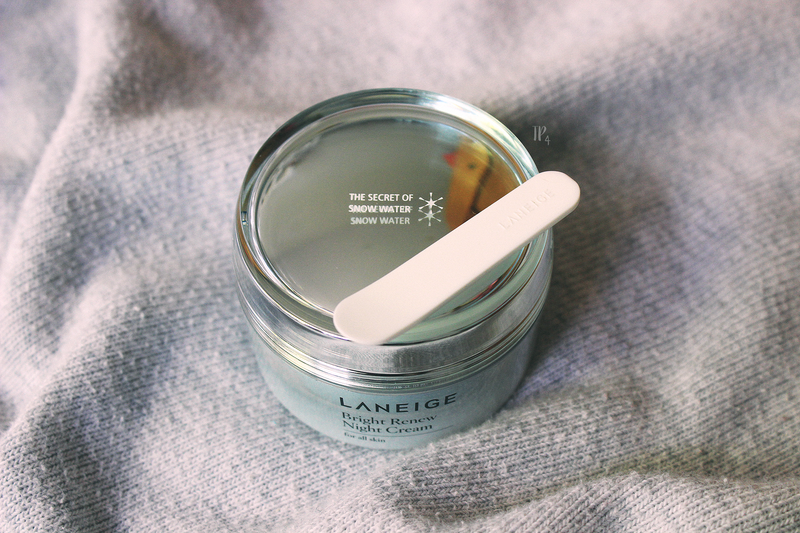 At the moment, it is not being sold, but check out the Laneige Water Sleeping Pack (link) because it is known to be even better. I would definitely repurchase if I have the money or if there is a MEGA SALE!!! I am uploading a post on Friday this week ( crazy, I know!) that will share more about what is going on in my life. I don't remember the last time I posted more than once a week, lets see if I can keep it up ^_^ Have a great week! What are your favorite night creams/sleeping packs?